Bruce Campbell is back in Ash vs Evil Dead season 2. 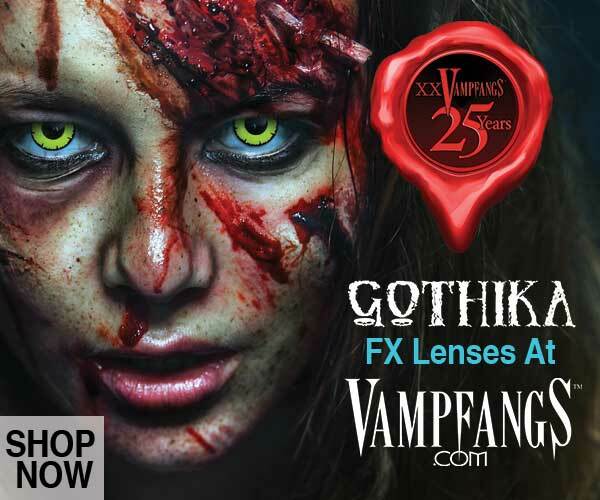 The Deadites are back to make people unalive and Ash is back to save a little something he calls Earth. As you can see, the trailer is pretty tame and lacking of any action until about .01 seconds in. If season 2 is anything like season 1, it will be awesomely bloody and maybe Ash will even get a girl… or 10. Lucy Lawless (Ruby), Ray Santiago (Pablo and sometimes Pedro), and Dana DeLorenzo (Kelly) return from season one, while Lee Majors (Fall Guy, 6 Million Dollar Man, and everything good from your childhood) and Ted Raimi (Director of Evil Dead series) are said to be make appearances in season 2 as well. Does anyone else have the theme for the Fall Guy going through your head right now? 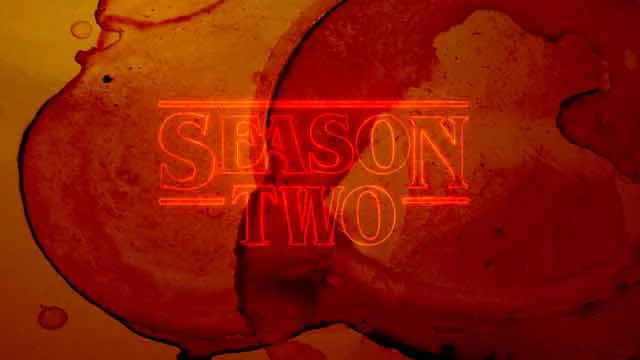 Note: The Season 2 teaser says it is coming our way this October however the premiere is set for Sept 23rd. I don’t know who to trust. One big giant question remains unanswered by the trailer. Did they make it to Jacksonville? 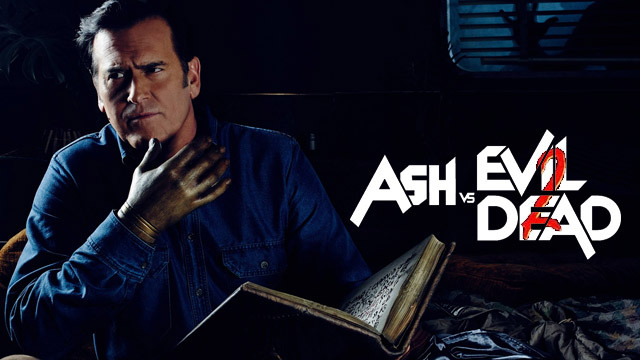 For more info on the upcoming season, check out the Ash vs Evil Dead Tumblr site. Tumblr, It’s something Bruce puts his Scotch in. 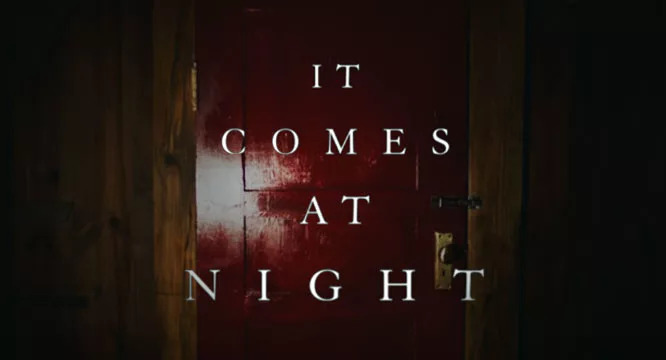 Stranger Things Season Two Progressing The Walking Dead Season 8 Trailer Released It Comes At Night – pulse pounding teaser When does Stranger Things Season 2 Come Out on Netflix?